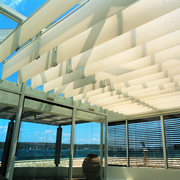 Innovative and elegant way of shading large glass roofs, lobbies or large wintergardens. 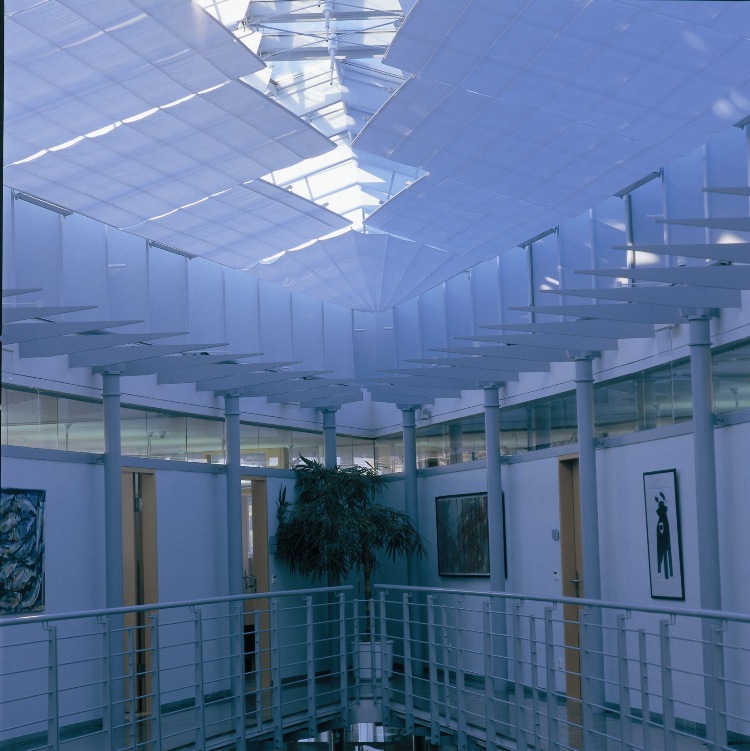 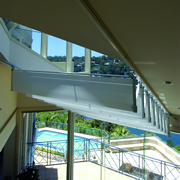 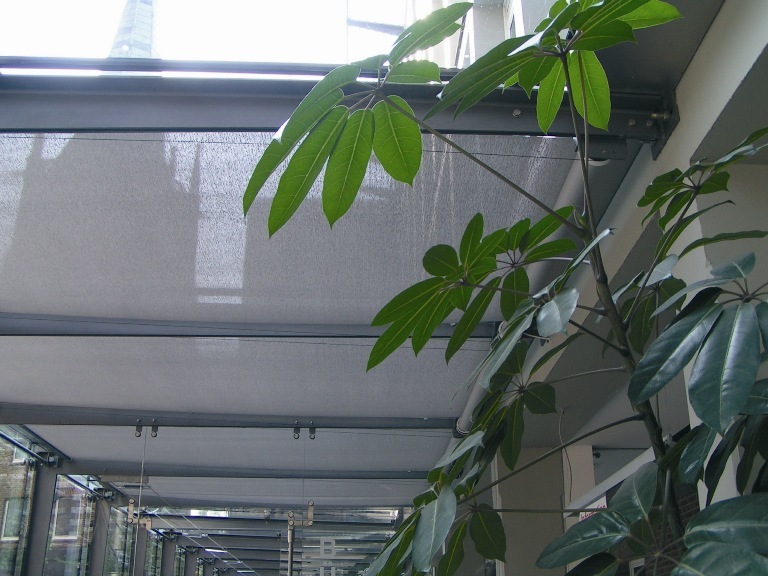 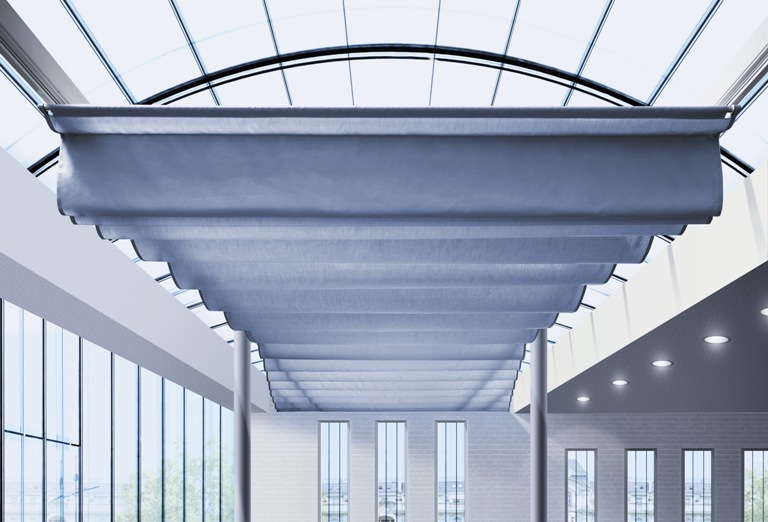 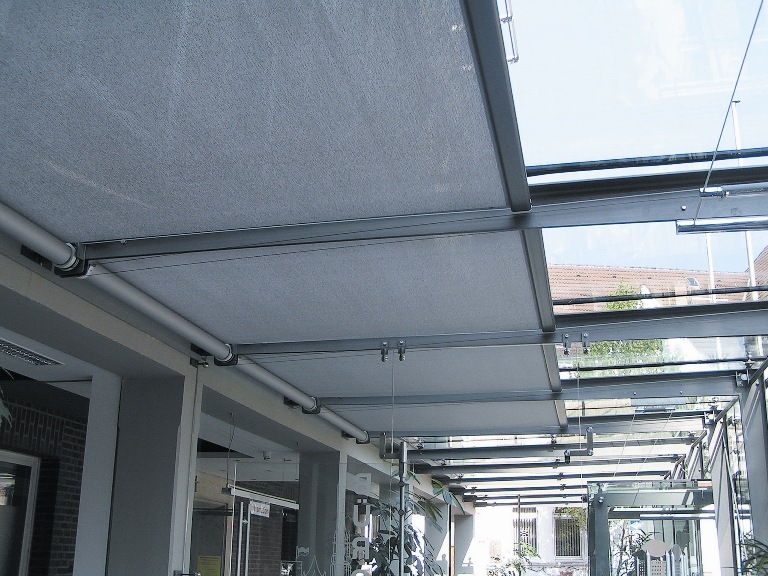 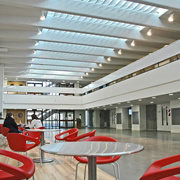 We offer a complete range of skylight shading solutions that are completely automated. 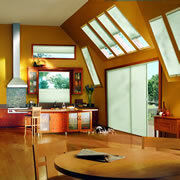 DC Window Automation offers most manufacturers motorized and manual curtain and blind systems. 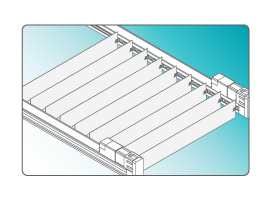 Motors are available for horizontal and sloping applications up to 30° that can be operated remotely. 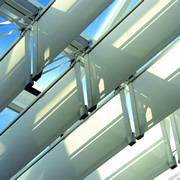 Panels beneath glass roofs enables the sun to be redirected according to your needs. 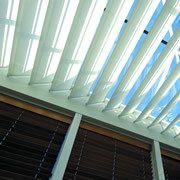 Save energy and create more comfort. 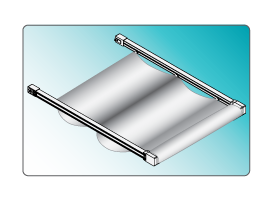 Operate individually or group together. 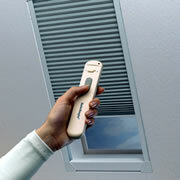 Control light and heat – stop sun fading. 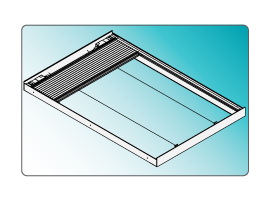 Cantilever options allow different application shapes in order to fulfill all requirements of today’s glass roof architecture. 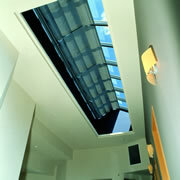 Our skylight systems are designed for flexibility and to fully meet design needs. 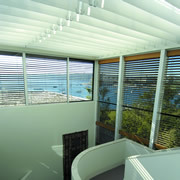 Our skylight system program not only automates all types of skylight shades, including louvers, roman shade fabric, cellular and pleated shades, but each system in the program offers the full range of automated control, including IR and RF radio remote, switch, sun sensor, timer, keypad, programmable keypad and network integration and control.